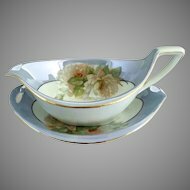 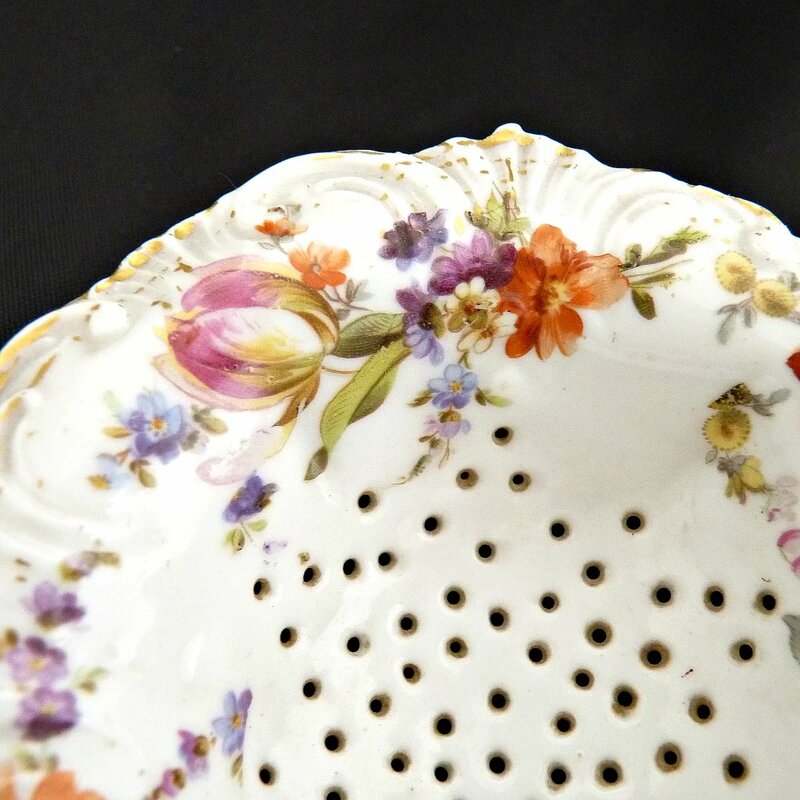 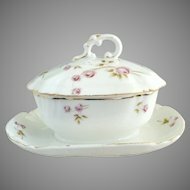 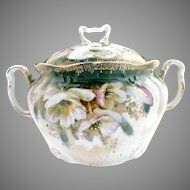 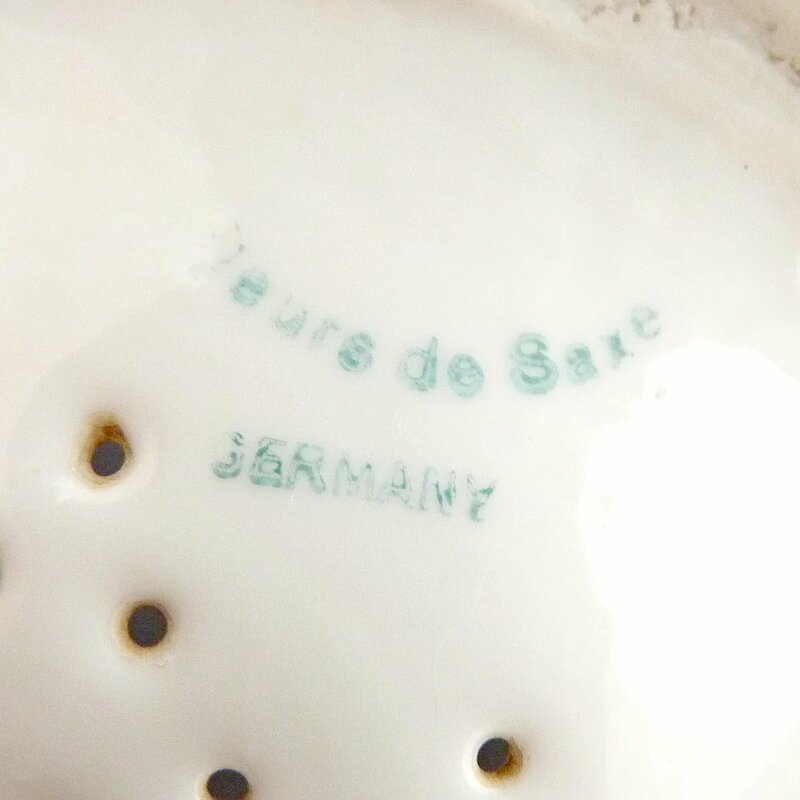 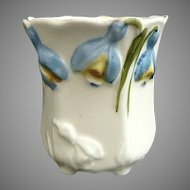 Antique Dresden porcelain tea leaf strainer that sits over your teacup. 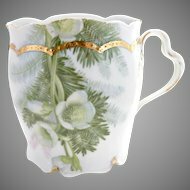 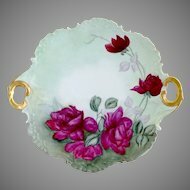 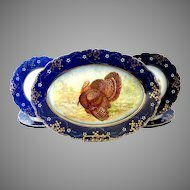 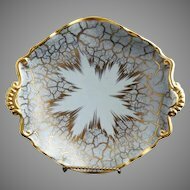 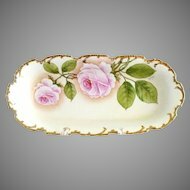 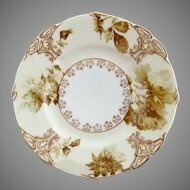 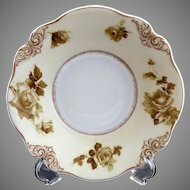 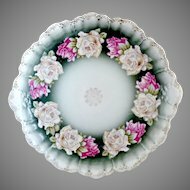 This is decorated with the well known Dresden flower motif around the rim. 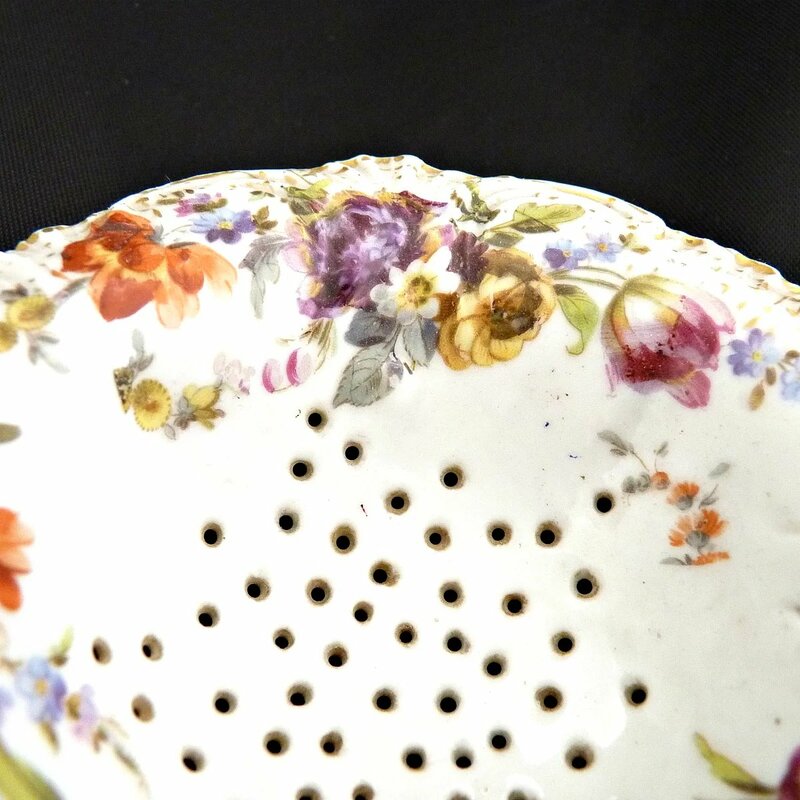 Small holes on the bottom allow your tea leaves to stay on top. 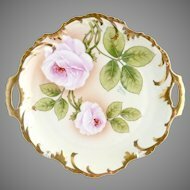 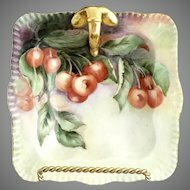 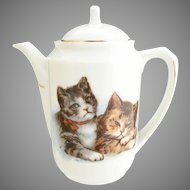 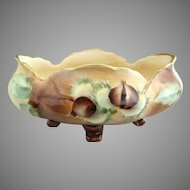 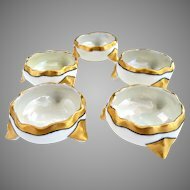 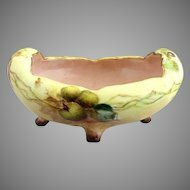 Intriguing estate finds in antiques, vintage collectibles, silver, jewelry and more.